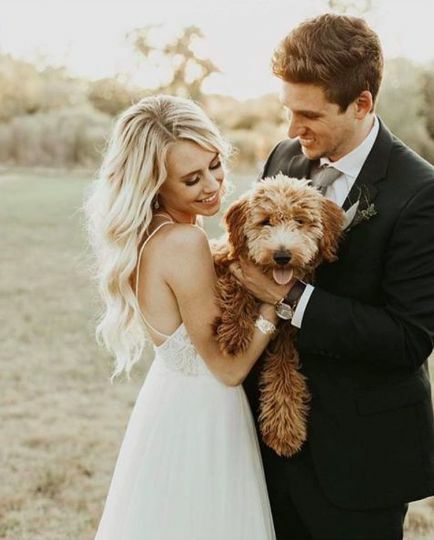 Honest in Ivory is a locally owned bridal boutique located in Spokane, Washington, that carries beautiful, hand-picked designer bridal gowns. 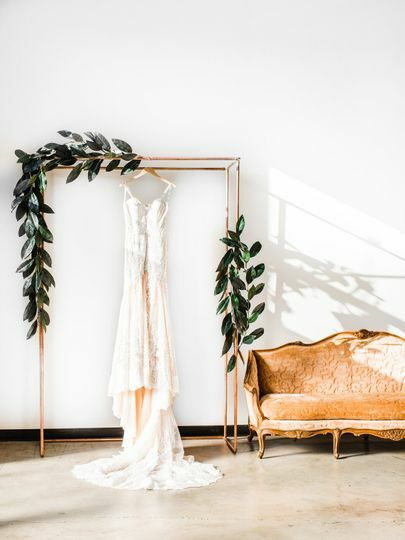 Conveniently situated in the university district near downtown, this converted warehouse with industrial accents beautifully showcases a curated collection of bridal lace, tulle and chiffon dresses. 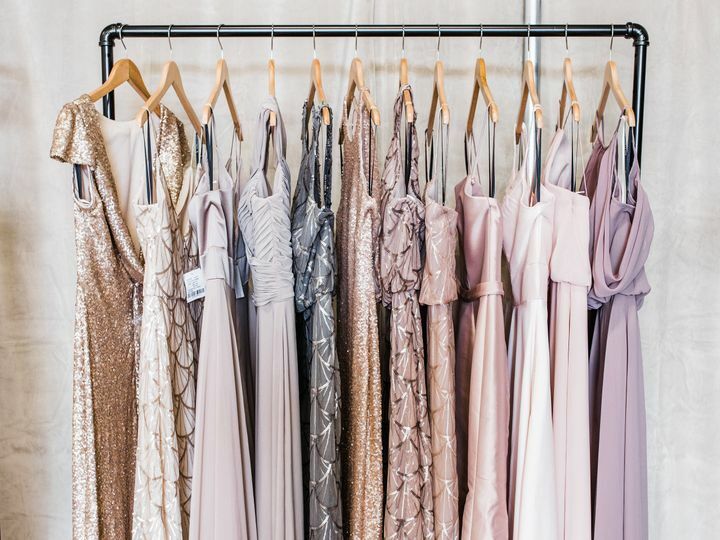 Guests of Honest in Ivory are provided with the ultimate bridal shopping experience with mimosas, a low-pressure sales environment and quality gowns from the best designers in the industry. 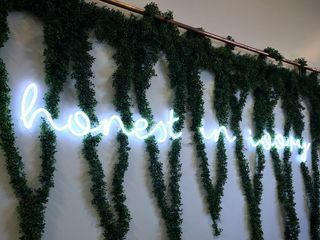 The owner of Honest in Ivory worked at a local designer gown shop while pursuing undergraduate and graduate degrees at Washington State University – Spokane. 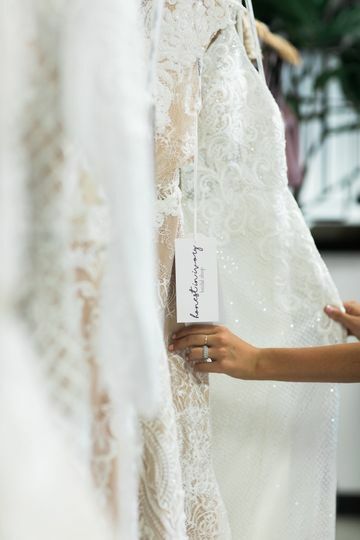 This fostered a love for bridal gowns that lead to her opening her own dream bridal shop. we decided on booking the VIP after hours party, and wow was it amazing. 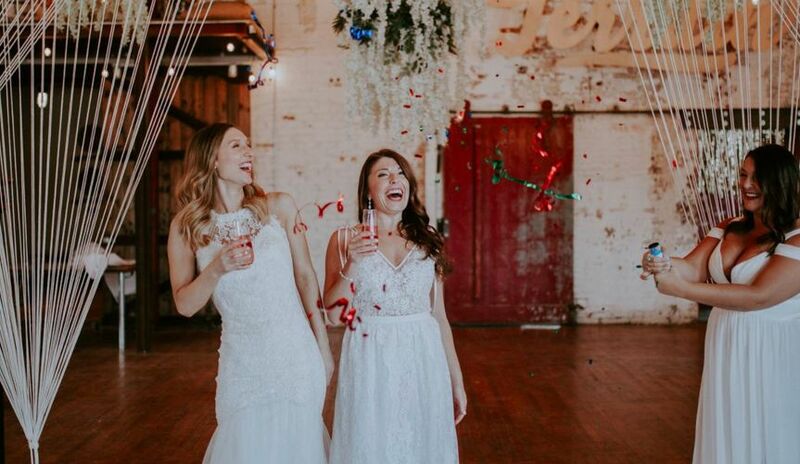 Megan was my stylist and I felt like from the beginning we were instantly best friends. We were greeted with the most delicious cupcakes, mimosas, and the cutest shop ever! 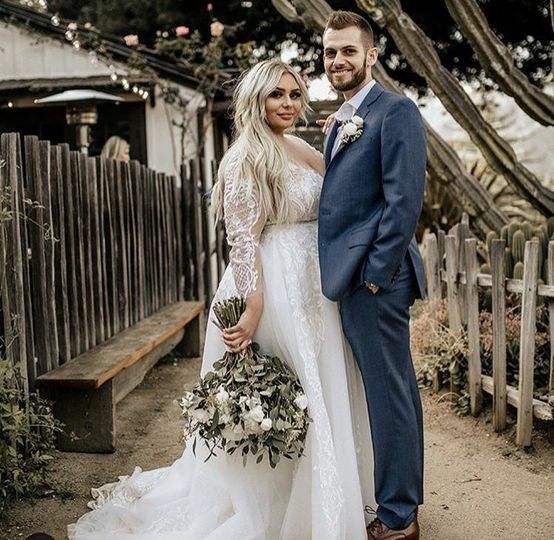 I had pictures from some of their designers that they carried so I showed Megan and off we went! she had me introduce everyone, which came with some tears, and we all just loved her! 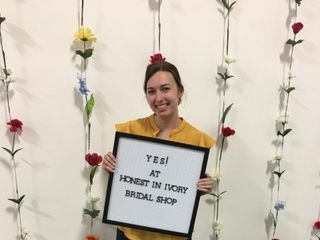 Honestly I would recommend honest in ivory to any and all brides. 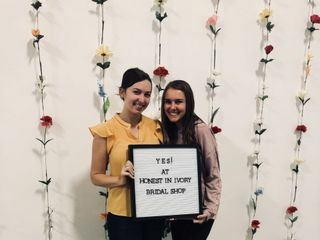 My experience was amazing, I left with my dream wedding dress, and I knew that I was supporting some of the most amazing ladies! 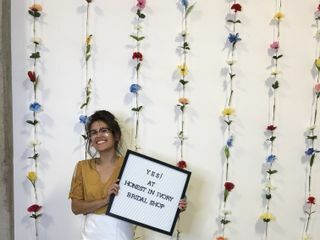 THANKYOU honest in ivory, I feel so lucky that you guys are a part of my big day! WOW THANK YOU KIMBERLEE!! I know Meghan had an amazing time at your After Hours Party with you and your group and we are thrilled you found your gorgeous gown. We can't wait to have you back in when it finally arrives! 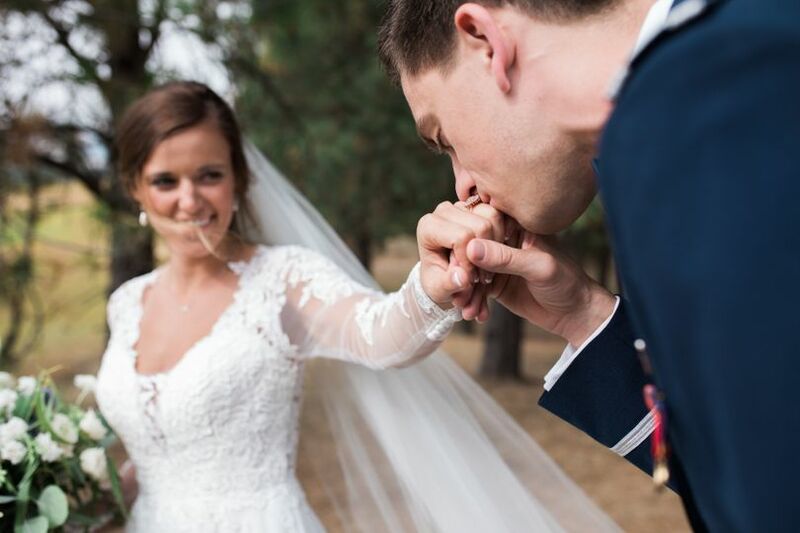 I wasn’t even the bride and I had an amazing experience! 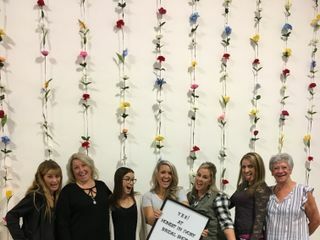 My friend traveled back home from Seattle and the ladies helping us pick a dress went above and beyond. 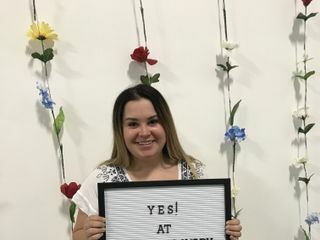 I can’t wait for the day I can go in and pick my own dress with their help! Thank you ladies so much for such a wonderful experience. Also, we found the most beautiful dress for the best deal! Awesome time here Megan helped a ton cause I thought I wanted a certain style but wasn't liking how it fit and she helped find my dress!! She made it fun and you can't beat the price. 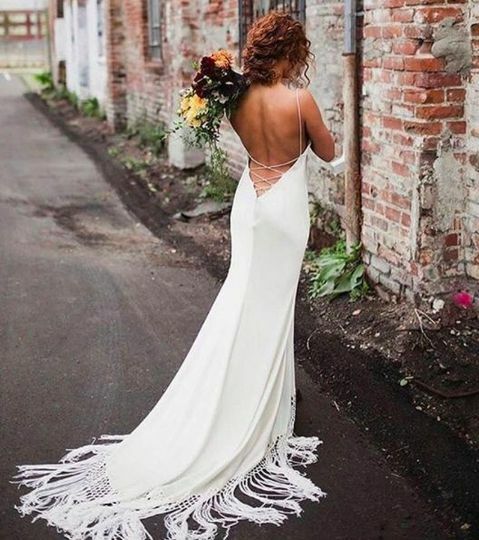 Cassie is a refreshing addition to Washinton State&apos;s wedding industry, and we are so lucky to have such a cutting edge and trendy bridal shop here in Spokane. 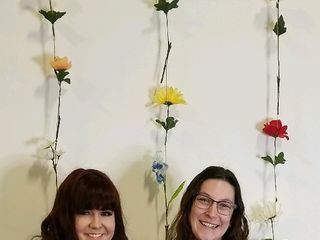 Cassie is a dream to work with and I basically just want to go live in her store- it&apos;s so beautiful. 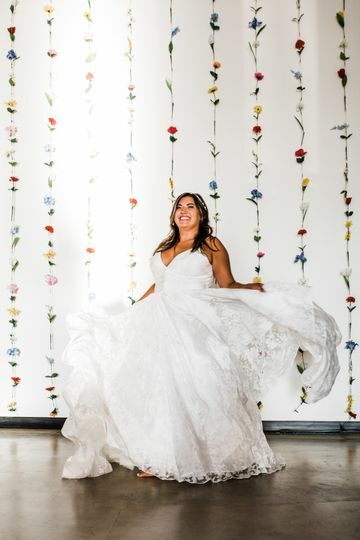 I am truly excited for every one of her brides this season and will recommend her to every one of my brides.